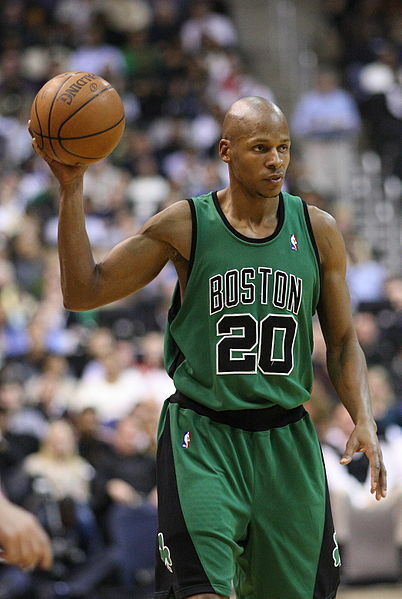 Remember when Ray Allen played a college student on a visit in the movie “He Got Game”? It was a memorable visit indeed (photo credit: Keith Allison). Students on college visits need to behave themselves. A recent study by CARE (Center for Adolescent Research) reports that 16% of high school students surveyed who spend an overnight at a college admit to drinking. And those are only the students who admit to drinking. We believe that figure would quadruple at least if all students surveyed responded honestly. The study also found that for about half of those students surveyed, this marked the first time students drank alcohol. And alcohol is only one sort of risky behavior students engaged in on overnight college visits, according to the study (no surprise there!). We’re not going to get into the other behaviors since we aim to keep our blog PG, but we trust you get the idea. Many parents think that their children are smart enough not to consume alcohol on college visits. But then whose children are drinking alcohol? Parents need to realize their children are just as susceptible to peer pressure on college visits. High school students are on foreign turf. They’re surrounded by students who are older than them, who they admire. These students don’t live at home with their parents. They live on their own. They’re cool and so high school students will often try their best to fit in — which includes drinking. But not only is underage drinking dangerous (especially for students who have never before consumed alcohol), it can jeopardize your chances of admission to the college you’re visiting. After all, our blog is about college admissions. Deans of admission find out when students visiting colleges get into trouble. Did you think they wouldn’t? Of course they do! And do you think if you get in trouble on your overnight college visit that you’ll be admitted? Likely not — no matter what your grades and scores are. College athletes on recruiting trips often get into trouble on their visits because they’re surrounded by a team. When the team drinks alcohol, often so do the recruits. And these recruits can then find themselves in hot water with their parents, their potential college coach, their high school coach, etc. It’s very easy for a high school student to fall off a college coach’s recruiting radar. Students on college visits thus need to avoid risky behavior. They need to be on their best behavior. That means not drinking alcohol!